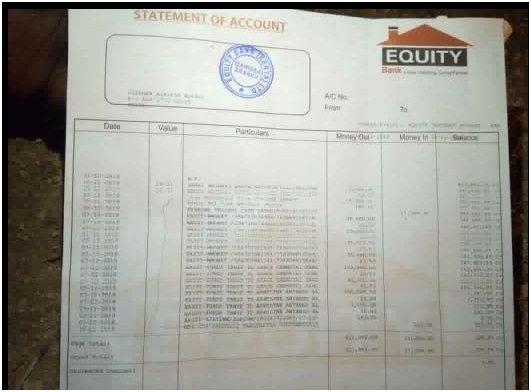 Home / Editor's Choice, Entertainment News, Featured Articles, Gossip and Drama, Politics / An Equity Bank staff withdrew Ksh 400,000 from my account using Equitel line - Manager not cooperating. An Equity Bank staff withdrew Ksh 400,000 from my account using Equitel line - Manager not cooperating. Equity is really disgusting. Garissa equity bank is really messing up with their customers. This is another scandal in the making. After the Garissa branch manager, Stephen Kirumba Macharia was exposed on matters pertaining fraud and illegal transfers of clients money to his friends and wife, and the bank keeping a low profile on the same with the help of HR manager Irene cherowny, here comes another scandal. A client is crying foul after his money was withdrawn using the Equitel platform barely two days after being issued with an Equitel line by one staff by the name edwin ruto. The stolen money is over 400 thousand. The client initially was able to even check his balance using the issued Equitel line but immediately it malfunctioned and that's when the doom started. Withdrawals were made amounting to over 400 thousands as seen in the attached statement of account. The Big question is how was a duplicate equitel line made without the presence of the client and money lost? The answer is straight in your eyes. Someone inside the bank did that. 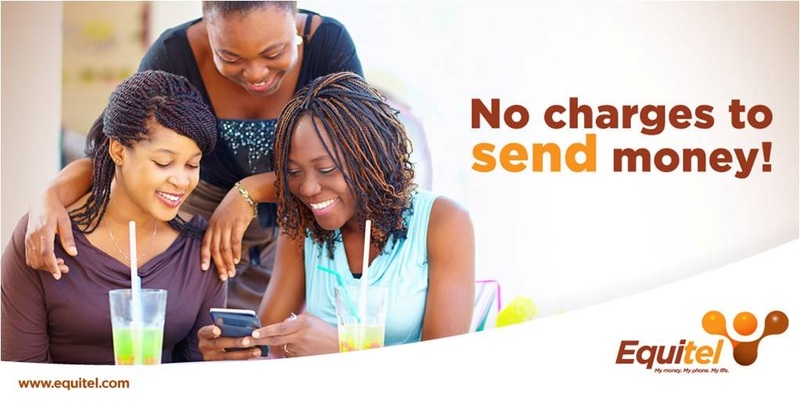 No one could have accessed the client account and interfere with the client Equitel line by blocking it and issuing another one to transfer all the money. Secondly, for those to say its the usual fraudulent activities done by kamiti goons, you are mistaken because no one in kamiti can block such line and issue another one. Mind you this money was from a group of individuals hussling in this dusty insecure part of Kenya. Equity,equity, equity bank how long will this frauds continue while you keep a low profile on this criminals in your vicinities.